The following tutorial demonstrates how to use HydroClient to search for, download, and visualize time series data from multiple sources and then analyze the data in Excel. This example uses data located near Lake Tahoe, CA during 2012, but the same procedure to download data for other stations is identical and can be followed to get precipitation, discharge, and several other parameters for other locations in the United States and around the world. Open your internet browser and go to the HydroClient URL, http://data.cuahsi.org. The HydroClient uses the Google Maps interface as shown below. In this exercise we will visit a location of interest, search for, and view a plot of precipitation and streamflow data using HydroClient. First, use the "Enter a location” search box at the top left of the screen to zoom to a geographic area. Alternatively, you can search on a global extent and narrow your search parameters or use the "Filter results" option. This example uses Carnelian Bay, CA. Type this or another location in the search box and press enter. You will notice the Map zooms to the location of interest as shown below. Click on the zoom out option until you can view most of Lake Tahoe. Your map should look similar to the screenshot below. Now you will define your search criteria in the right-side search panel to find all of the precipitation and discharge data in the area that your map shows from 1/1/2012 to 12/31/2012. Begin by clicking on the Date Range option and typing in 1/1/2012 to 12/31/2012 in the From and To boxes then click Save. By selecting to Save, HydroClient will save the search parameter but will not automatically conduct a search. Alternatively, if you were to click Search, then HydroClient would conduct a search based on the current search parameters. Next, click on the Select Data Service(s) to limit the data services being searched. To search data sources with field observations only, click the “Select all non-gridded data services, e.g. NLDAS” checkbox in the right top corner as shown below and click Save. Learn more about gridded data services here. Next, use the Keyword(s) button to select Discharge and Precipitation under the “Common” keywords tab as shown below. Click Save to finish selecting your keywords. The map will appear similar to the screenshot below. After a few seconds several blue markers will pop up on the map as shown above. Each blue marker has a number that indicates how many data series exist near that location. The markers cluster dynamically; if you zoom in you will get more precise locations, while if you zoom out the locations will be more generalized. To see all of the data series, click Filter Results... on the Search Bar at right as shown below. The number of time series found may be different than what is shown below. A list of all of the data series that are displayed by the blue markers in the map above will appear in a table as shown below. First, use the Data Services filtering option to select "Natural Resources Conservation Service," as shown below. Click Apply Filter(s) Now. The results will filter to show only data series from that data service. Narrow your search by typing “SNOTEL 784” in the top right search box. This will filter the table to a specific SNOTEL station that has precipitation data. Highlight the first row of the list as shown below. This information about the data, or metadata, tells us a lot about the particular data set. From this information, you can discern that this is a precipitation time series that is measured in the field and summed on a daily basis. And, according to this metadata, it is measured at a regular frequency. Once you understand the precipitation data set, continue to locating the discharge data set below. "Selection Help" in the table of Search Results. From this information, you can see that this is a daily average of discharge of surface water. The values are derived from other measured observations and computed at a regular frequency. Once you understand the discharge data, Click Select Action. There are two options: Add 2 Selections to Workspace and Export 2 Selection as shown below. First, click on Export 2 Selections to save a copy of the data series on your local computer. You can access the Exports tab by opening up the Workspace. The Exports tab only provides information on the status of the download. Most downloads complete quickly and checking on the status is not necessary. After you have saved a local copy of the data to your computer navigate back to the list of data series. The two data series should still be highlighted. Go to Select Action again and this time choose Save 2 Selections to Workspace. Click on Workspace located at the top right as shown below. The Workspace is shown below. The Workspace allows you to save data series for a single browsing session or when logged in as an authenticated Google User, you can save data series for up to 30 days. Now, you are ready to view the data series. Highlight both data series, click Select Tool and choose Time Series Viewer as shown below. Once you click Launch Tool: (2), the Data Series Viewer will open up in a new browsing window as shown below. The Data Series Viewer allows you to view the data and obtain summary statistics. As shown in the graph above, the signal of the precipitation measured in Tahoe City, CA can be seen in the discharge measured in Homewood, CA. 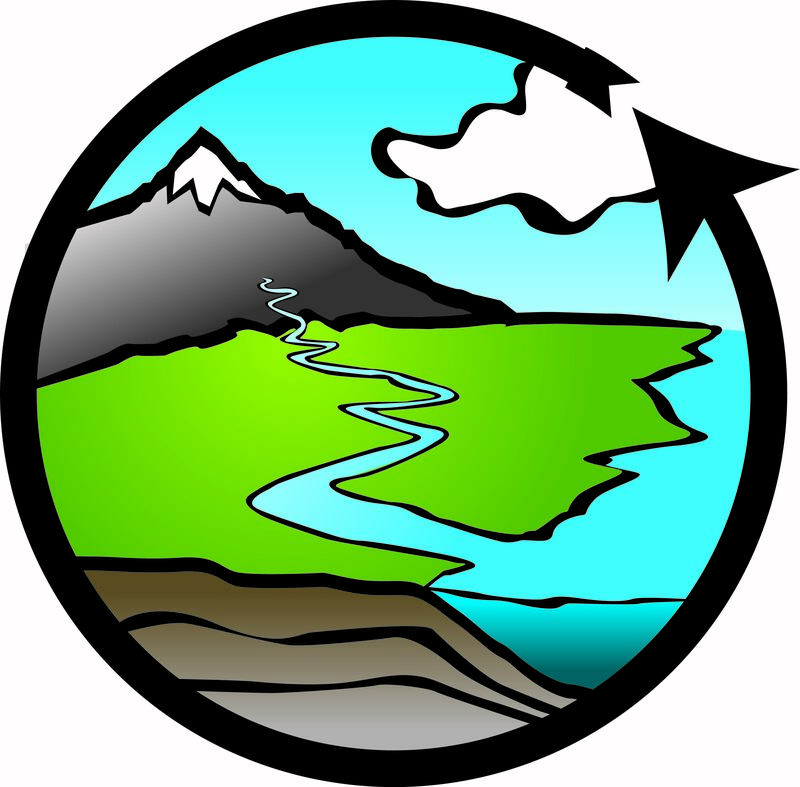 Generally, an increase in precipitation is followed by an increase in discharge. Click on the arrow signs on the data series rows to view additional metadata and a box and whisker plot with summary statistics as shown below. Close out of the Data Series Viewer and continue back to your HydroClient page. Click the Search button in the top navigation bar. First refresh our search results by clicking Search Now (do not manipulate the search parameters and do not refresh the webpage). The location of these monitoring stations are approximated in the screenshot below. The markers may look different and have different numbers, as the HIS Catalog, and thus the data returned in a search, is updated regularly. If you click on a marker in the map, a table of the data sets at that location is displayed.